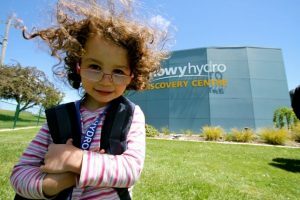 Since 2005, Snowy Hydro has been a principal sponsor of Steven Walter Children’s Cancer Foundation. 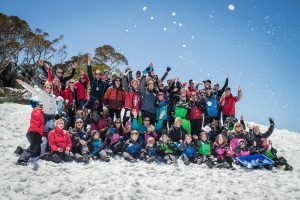 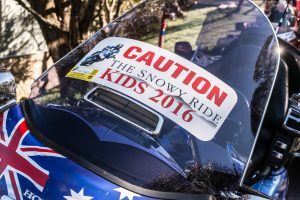 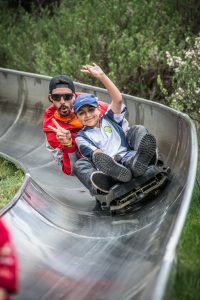 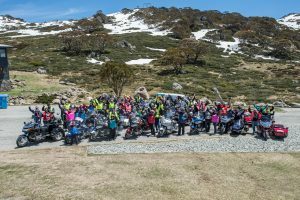 This partnership funds research but also provides the Snowy Hydro Family Program which hosts families with a child enduring treatment for cancer in Thredbo for the weekend of the Snowy Ride, giving them a break from their hospital routines. 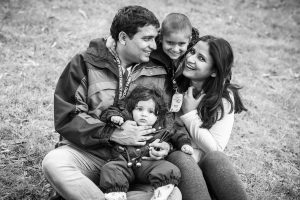 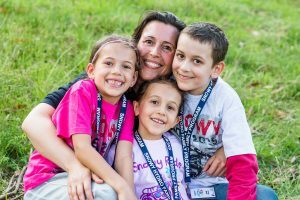 The entire family is invited for a relaxing, fun-filled stay away from the serious business of a cancer diagnosis. 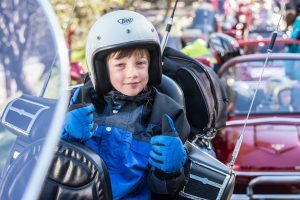 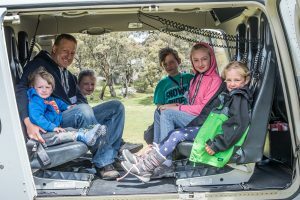 Since 2005, in excess of 100 families have taken part in the program enjoying helicopter rides courtesy of the Royal Australian Navy, motorcycle rides thanks to the Australian Goldwing Association and plenty of other great activities. 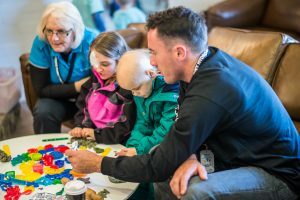 The families are cared for by a dedicated group of volunteers.